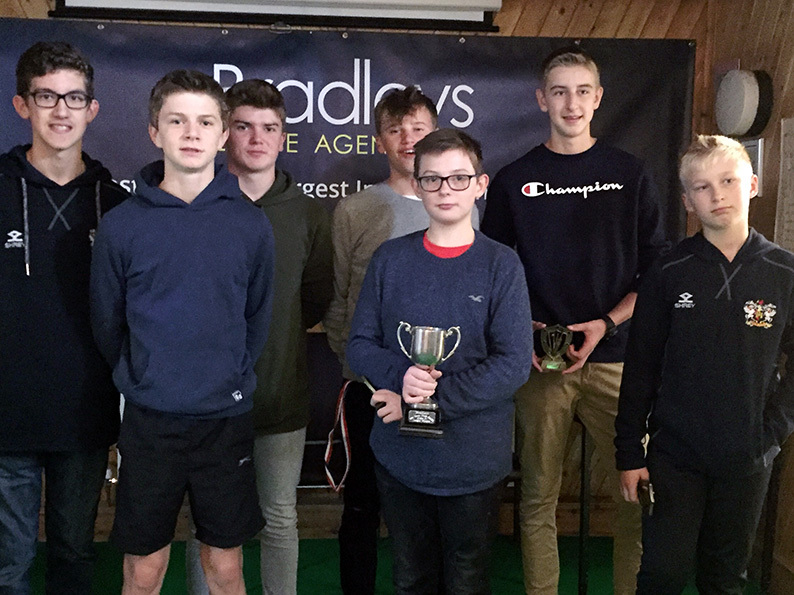 EXETER teams dominated prize giving at the Bradleys East Devon Youth League awards evening. 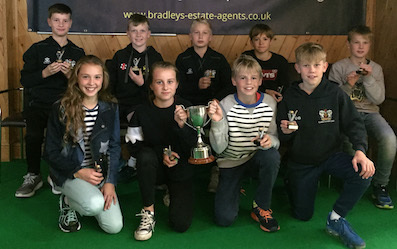 Sides from the County Ground won the under-14 and under-15 divisions. The odd-one out was at under-13 level, where Ottery St Mary pipped Budleigh Salterton by a point for the title. The top three run getters in the under-15 division were Sandford’s Jem Fawsett (168), Eddie Rudolph of Ottery (150) and Exeter’s Alex Holifield (149). Pick of the wicket takers were Ottery pair Matt Jeacock (9) and Lawrence Walker (8), followed jointly by Topsham SJ’s Jerin Tojy (7) and Heathcoat’s Nathan White (7). Principal run scorers at under-14 level were Sandford Tom Hatton (165), his clubmate Sammy Broomhead (106) and Holifield (97). The stand-out bowler with six wickets at 5.50 each was Max Mayor (Ottery). At under-13 level the batting honours went to Heathcoat’s Josh Withey (115), Fin Hill of Exeter CC (100) and Budleigh’s Fin Cotton (94). Ottery bowlers Lewis Morgan, Will Crick and Soreen Hall filled three of top five bowing slots in the division. The leading wicket taker was Heathcoat’s Dan Pugsley (6). The league ran two participation divisions for under-12s and under-13s in 2018, for which no match points were awarded. Officially, there were no winners or losers, however Axminster’s record of five wins in as many games in the under-13 division deserves a pat on the back. Exeter picked up all the league cups, except one. Under-13 was the one and only level where Exeter failed to win the divisional cup. Exeter did reach the final, but were 45-run losers to Heathcoat. 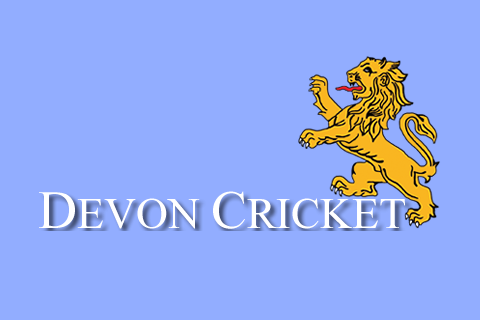 In the other cup finals, all sponsored by Devon County Sports, Exeter under-11s defeated Sandford by 59 runs, the under-12s saw off Heathcoat by nine wickets, the under-14s were six-wicket victors over Ottery and the under-15s beat Heathcoat by eight wickets. 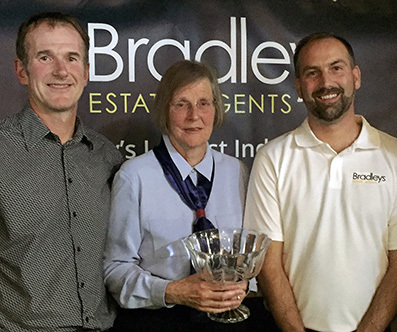 The Peter Howard Award, which remembers a former Sidmouth player and driving force behind the league in its early days, was presented to Topsham’s Sheila Harding. Sheila has been a tireless administrator for cricket at all levels over two decades. As results secretary in 2018 she managed the transition to filing scores on-line using the ECB’s Play-Cricket platform, a task committee colleagues felt went above and beyond the call of duty. 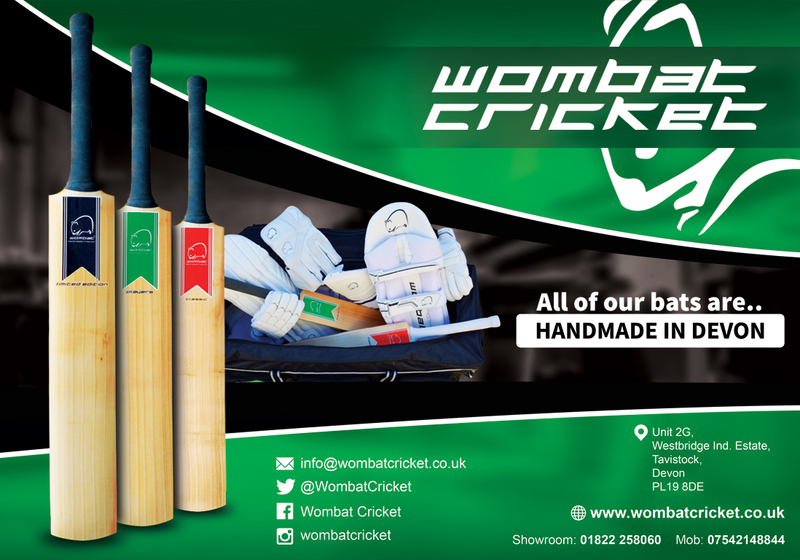 The league, founded in 1991, has around 100 teams from 24 clubs all over East Devon in its ranks. Since 2011 the chairman has been Robert Bradshaw-Smith, but not for much longer. Bradshaw-Smith, whose club tie is with Ottery St Mary, will be standing down at the annual meeting next month, which means the search is on for a replacement. “All the officer posts are in place for next season as Sheila will carry on as results secretary, Ian Jeacock will do fixtures, Fred Harding will deal with disputes and Charlie Dibble is still treasurer,” said Bradshaw-Smith.